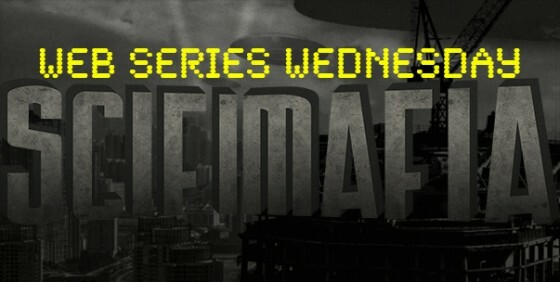 Welcome back to the series of posts here at SciFi Mafia that we’re calling Web Series Wednesday where we devote a space to the wonderment of the web series. 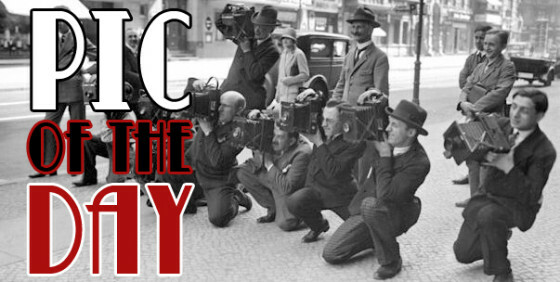 Every Wednesday we’ll cover an awesome web series and give you all the info to get into it. If you’ve got a favorite web series you’d like us to cover, head on over to the Contact Us page and shoot us your request. To catch up on past Web Series Wednesday posts click here. 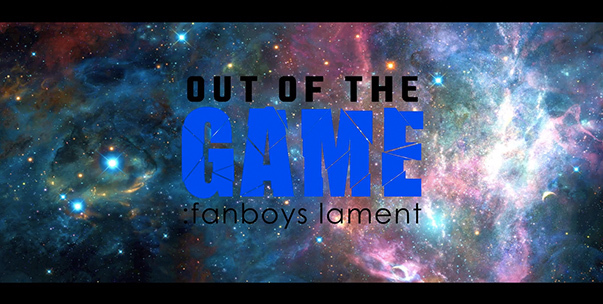 This week we’re covering Out of the Game: Fanboys Lament. We’re breaking away from the typical creative web series coverage today to give some space to a more editorial show Out of the Game: Fanboys Lament. JD and Rockman host this show and will be hashing out their opinions on the topics we share interest on here at SciFi Mafia. Not to say that I know their formatting for the future, but this first episode is right around half an hour and they cover two topics, the new Fantastic Four movie and the upcoming Assassin’s Creed movie adaptation. They’re witty, really knowledgeable about their topics and the work they put into their post-production really adds a comedic fun to the show. Next episode is scheduled to land Monday the 5th of May and I can’t wait to see what they cover next! Check out their first episode below. I give Out of the Game: Fanboys Lament minisodes Five out of Five Stars.